More amazing old German lace designs for gloves, doilies, edgings, etc. German text with English symbol translation. 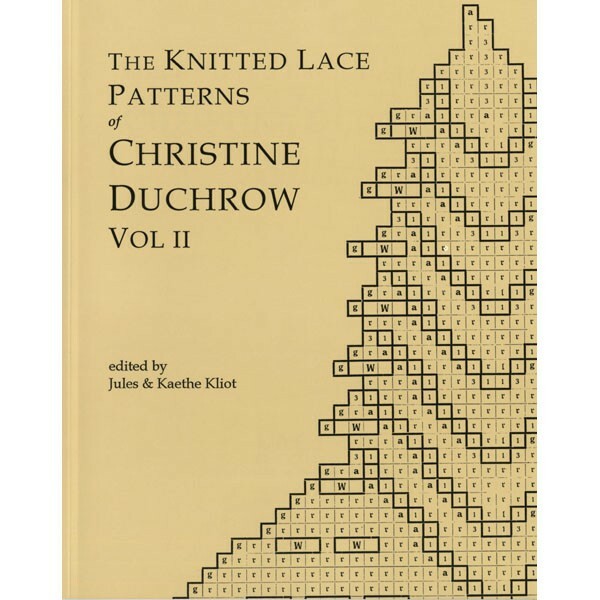 Volumes 1, 2, and 3 are recommended for experienced lace knitters. Softcover.